Considered one of America’s best small cities, Ann Arbor is an excellent place to settle down. From beautiful landscapes to booming culture, living in this mini-metropolis will undoubtedly be a great experience. Moving there, however, can be daunting. Luckily, the professional movers of Simonik Moving & Storage are here to make moving from NJ to Ann Arbor simpler than ever. 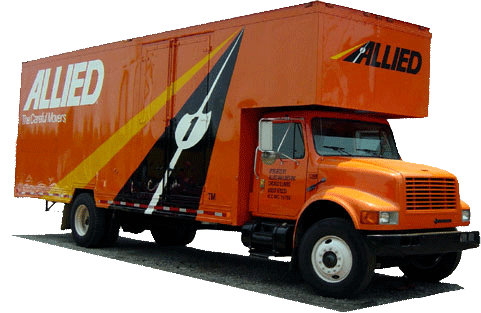 Our BBB accredited ProMover business has been helping people like you move their homes since 1977, and as an award-winning agent of Allied Van Lines, we can handle moves anywhere in the United States. We also provide storage services to make your New Jersey to Ann Arbor move all the better. If you’re not ready to receive your items in your new home, we can house your items in a shipping container at any one of our hundreds of secure storage facilities nationwide. Simonik Moving & Storage serves households throughout the North and Central Jersey areas, including Hunterdon, Mercer, Middlesex, Monmouth, Morris, and Somerset counties. As a past recipient of the New Jersey Warehousemen & Movers Association’s Mover of the Year award, we can make your NJ to Ann Arbor move a success. Call our team today to learn more about our quality NJ to Ann Arbor moving services, or fill out our easy online form now to request your free moving quote!